Portfolio Managers | Lysander Funds Ltd. The Fund’s investment objective is to earn income and to achieve long term capital growth through a diversified portfolio composed primarily of equity securities; however, other equity-like income- producing securities, debt and money market securities may be used to achieve its objective. 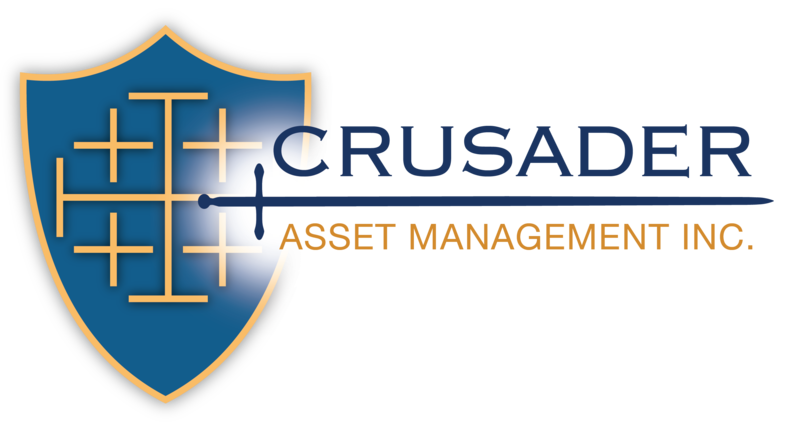 Crusader Asset Management Inc. is a quantitative investment specialist directly managing or advising clients whose collective AUM is in excess of $21 billion. Crusader’s investment expertise stems from more than 26 years of capital markets and investment management experience. Crusader’s proprietary quantitative models are the basis for the Fund’s investment positioning. Crusader’s quantitative style is unique, in that dynamic modelling is deployed versus traditional static models. Dynamic modelling facilitates constant factor and regime analysis to optimize portfolio positioning that is at all times relevant. Quantitative pro forma investment decisions are subject to a qualitative overlay – a “common sense” approach that may only be garnered from significant success and years of industry experience. Crusader’s independent quantitative process, unique expertise and investment management experience afford the manager the ability to ignore market “hype” or “noise”, utilizing a rigorous philosophy, proven through multiple market environments.